1.It can be used for testing power, voltage, current, peak value, phase, frequency, power factor, phase angle, and reaction factor, etc. of single-/three-phase circuit. 2.Automatic phase sequence testing for 3-phase measurement. 3.True effective value measurement: accurate measurement even with serious distortion in current waveform. 5.Hand-held, clamp-type structure, light weight, convenient for carry-on. 7.It is comprised of three channels including voltage, current, and power as well as a micro single chip system, and it is equipped with a powerful software for measurement and data processing functions. 8.It can measure, calculate, and display voltage, current, power factor, apparent power, passive power, frequency, harmonic parameters, with stable performance and operation convenience. 9.It is especially suitable for the measurement and examination of on-site power equipment and power-supplying circuits. 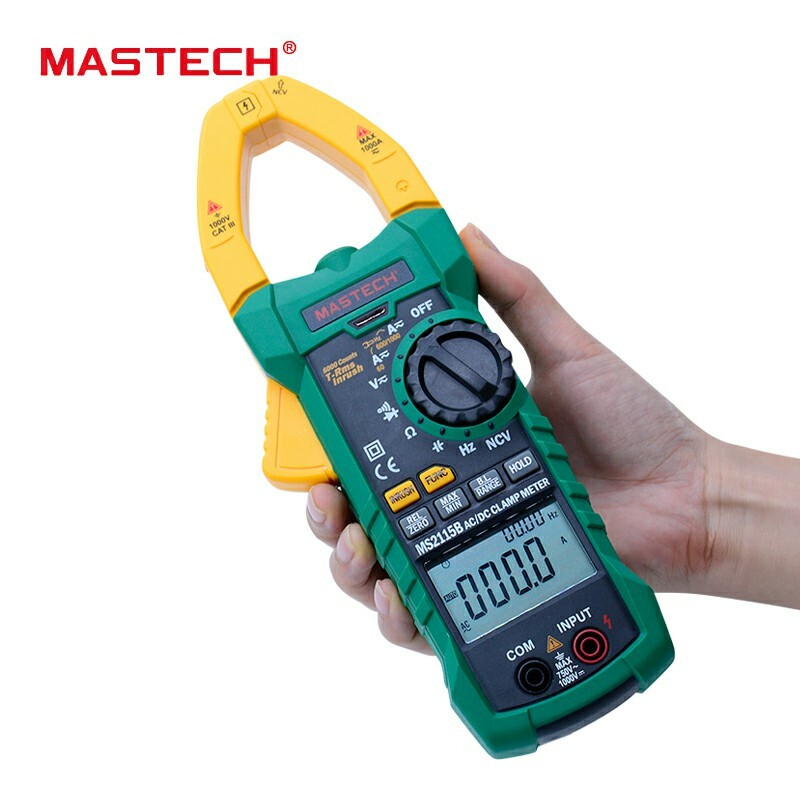 10.It is with hand-held clamp structure, small volume, and light weight, it can be easily carried by the user, which makes it easy and fast for doing measurement. 2.Test leads & alligator clips.